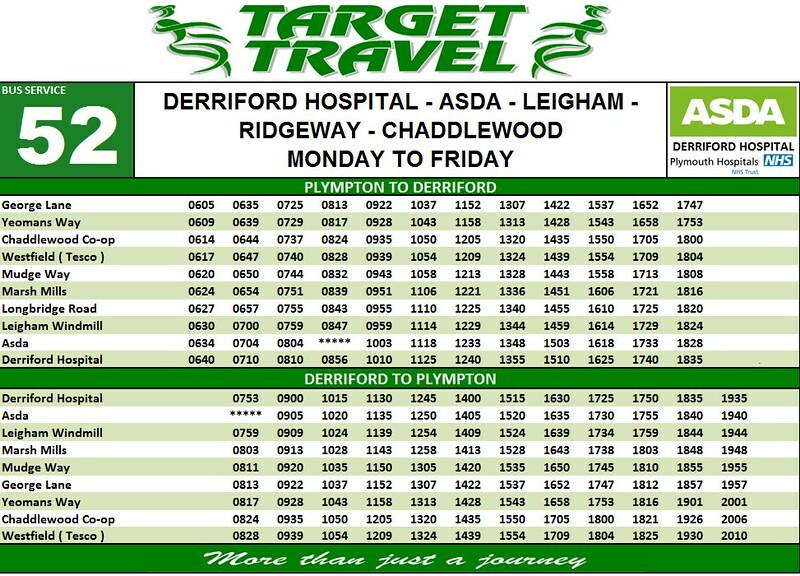 Its the 52 which sees the biggest change down from an hourly frequency to every 75 minutes which better reflects how long its taking to run the route these days. 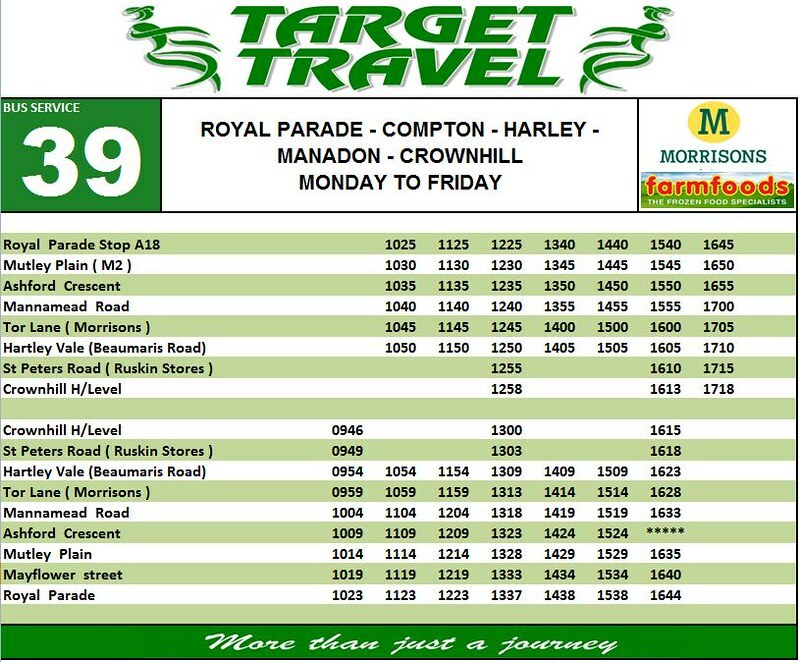 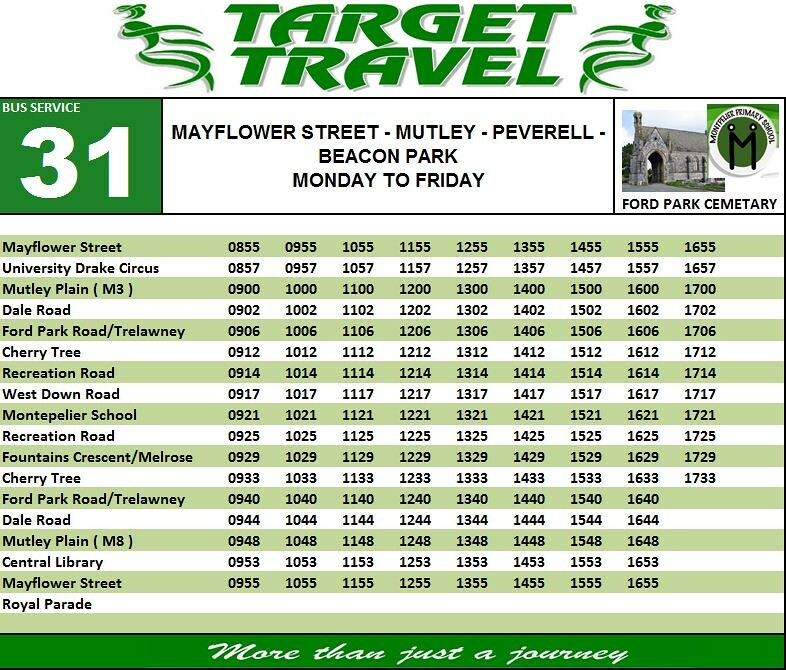 Hopefully this will improve the time keeping on this popular route. 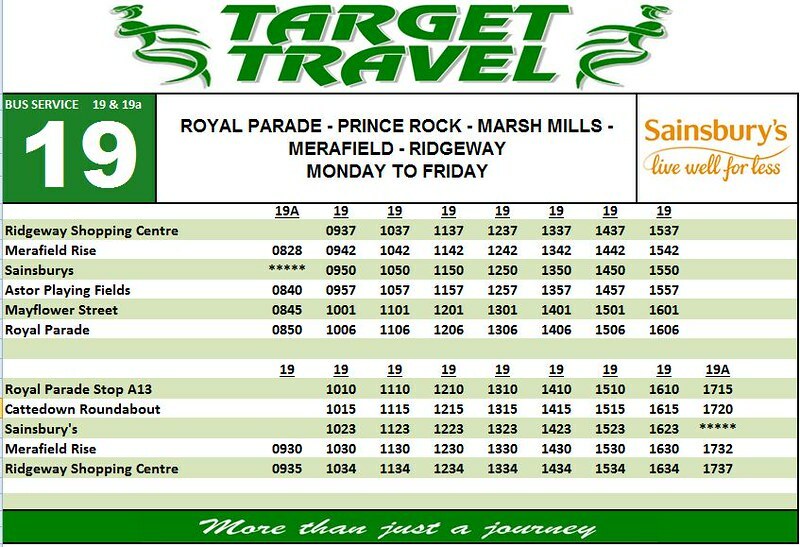 While we are talking Target Travel…. 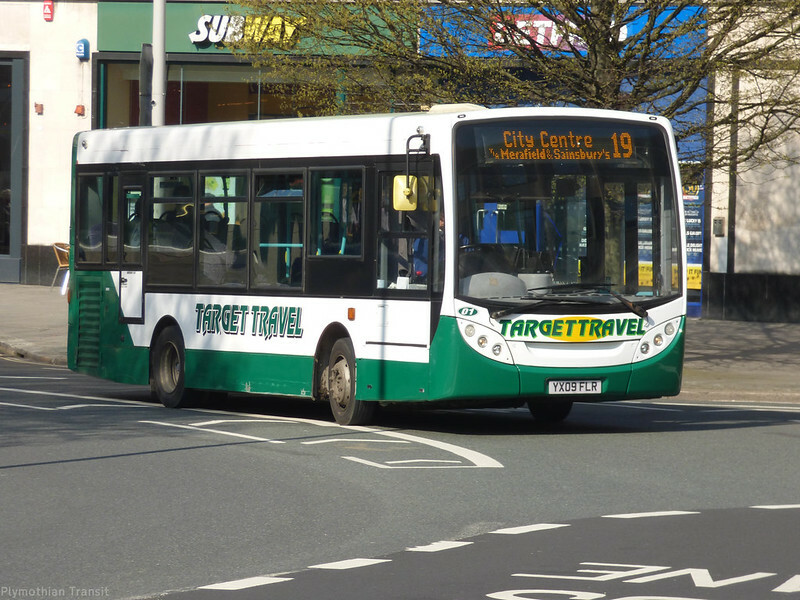 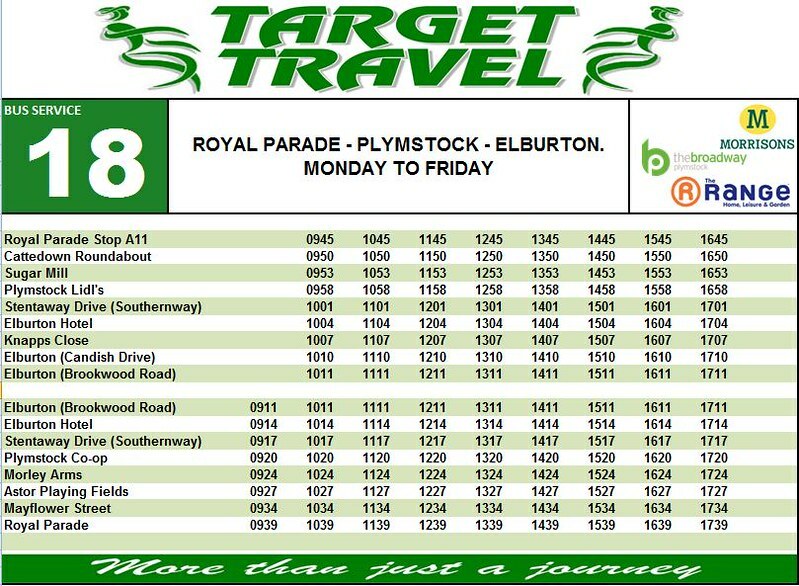 Target Travel is providing one of its Double Decker buses for the Plymouth's Strongest Man 2017 Competition on 13th of August.